IT doesn’t seem like long ago we were considering how best to keep horses safe during the winter storms and snowfall. 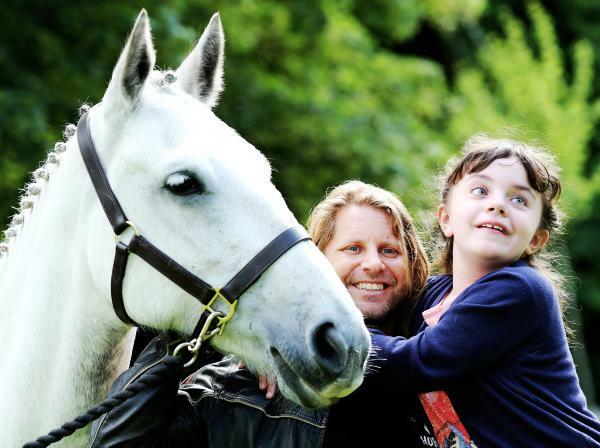 Now, as Ireland enjoys a heatwave, we’ve put together some pointers to help keep your horse safe in the sun. There are a number of simple steps you can take to protect your horse from harmful rays. Take extra care with horses who have pink skin as they are most likely to suffer from sunburn. Regular application of sunscreen is often the best way to prevent you horse form getting sunburnt. Make sure to choose a sunscreen formulated specifically for horses and, as with any product, read the label and follow application instructions. If your horse is likely to be in the sun all day and is prone to getting sunburnt then it is worth considering putting a sun-blocking rug, mask or hood on your horse. There are a range of different products on the market. Make sure to get one that fits your horse correctly and fully covers the area most likely to get burnt. If your horse does get sunburnt keep the area clean and protected from further sun exposure. Fly-sheets and masks are often the simplest solution to protect your horse from flies. There is a huge range of repellents on the market including different sprays and gels. These often need to be reapplied regularly so are not always ideal for horses in the field but can work well if you are riding during the day. Natural repellents are also known to work well. 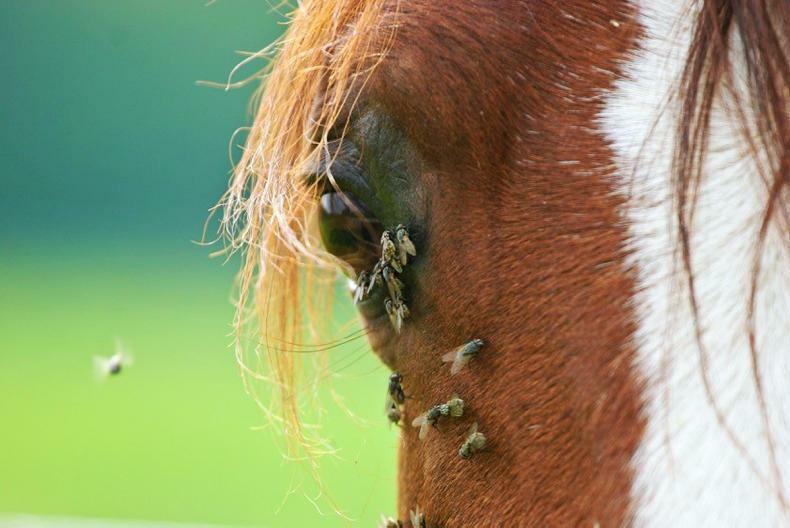 Adding an equine garlic supplement to your horse’s feed is said to repel flies. Another option is to add apple cider vinegar to water in a 1:1 ratio and use as a spray to repel flies. It can also be added to a bucket of water when washing your horse. Oils, such as citronella, eucalyptus and tea tree, can be diluted with water and sprayed over the horse’s skin. Flies are repelled because they find these scents unpleasant. Getting a horse to drink isn’t always the easiest thing to do but it is vital to keep horses hydrated on hot days. All stables and fields should have a clean, fresh water supply at all times. 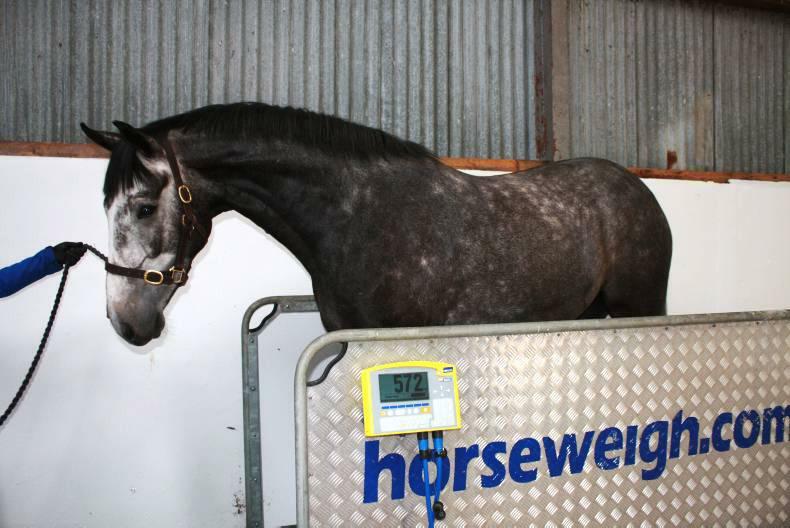 If water supplies are dirty horses are a lot less likely to drink from them so make sure to clean them regularly. Keep water buckets out of the sun and change regularly so that the water does not become too warm. If a horse is reluctant to drink one useful tactic is to add something succulent into the water, such as some bite-size pieces of carrot or apple. Giving your horse electrolytes is another way of encouraging them to drink. It is recommended to give your electrolytes before and after competition, and on hot days. Another very basic solution that often works well is putting horses out in the field at night and keeping them stabled during the day. There are a number of advantages to letting horses out at night, although it might not suit every horse. The risk of horses getting sunburnt is obvioulsy eliminated when they are out at night and there are a lot less flies around. If putting your horse out at night isn’t an option make sure that when they are out during the day there is plenty of shelter in the field.